The Murcian has been almost three years since the third stage of the Giro d'Italia 2016, finishing in the top 50 of each stage. His record, full of successes and also of records, has made room for a new milestone. 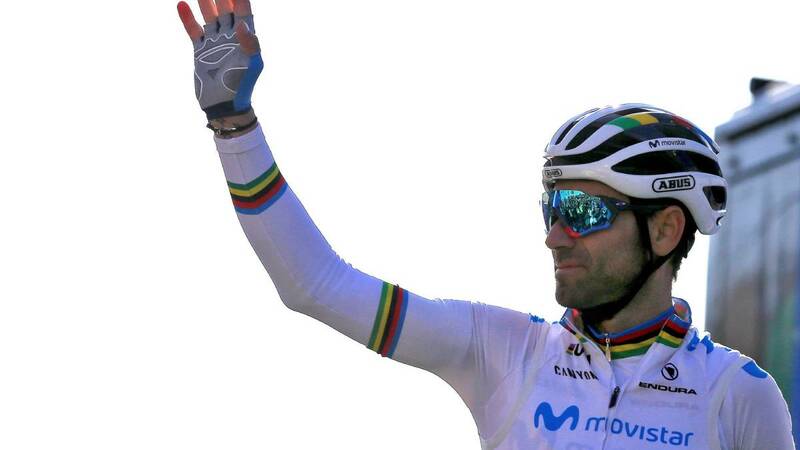 And it is that Alejandro Valverde has achieved an incredible record in the current Tour of Valencia: finish more than 200 consecutive stages in a top-50. This impressive feat began in the third stage of Giro de Italia 2016 in which the Murcia finished third. Since then he has chained a total of 202 consecutive stages ending between the first 50 runners, including all of the recent Vuelta a Valencia. Among the highlights we found victories in Grandes Vueltas (1 Tour and 2 in Vuelta a España), in vueltas a week (Vuelta a Andalucía, Volta a Catalunya, Valencia, País Vasco ...), in clásicas (Flecha Valona and Liège ) and in one-day races like his conquest of the world championship in the final section of last season. In this imperial streak held by Alejandro Valverde for almost three years, it should be noted that his worst result dates from 2017 when he signed a 49th place in the Palma Trophy at the beginning of the season. Despite being close to 40 years old, the 'Bala' is still an incombustible SUV. It will surely continue the streak in upcoming races like the Vuelta a Murcia.